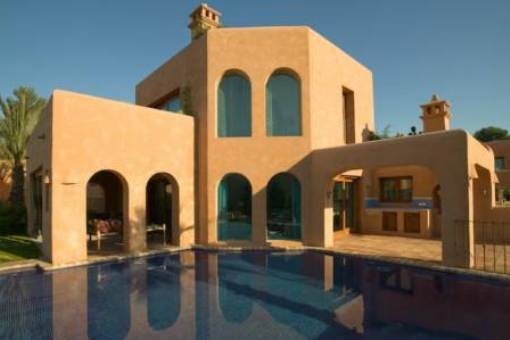 Porta Mondial - your leading real estate agent in Moraira! 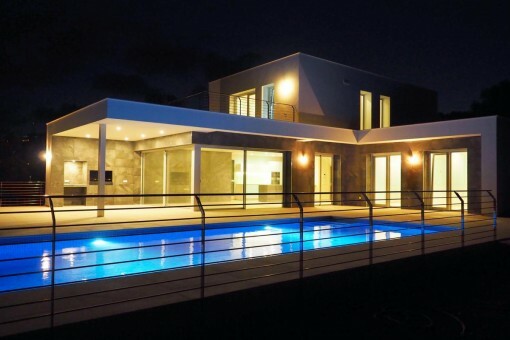 You are looking for a property for sale in Moraira, or have a question regarding our real estate offers in Valencia? 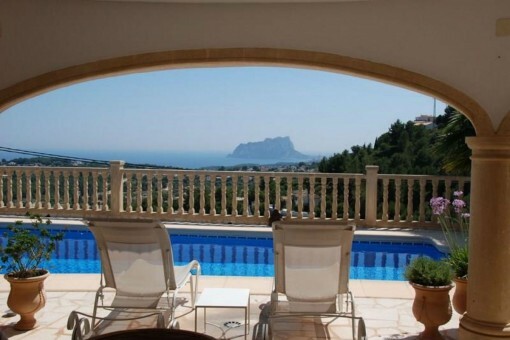 You were not able to find the ideal villa in Moraira? Then please call us on +34 971 720 164, or send us an email to info@portavalencia.com. 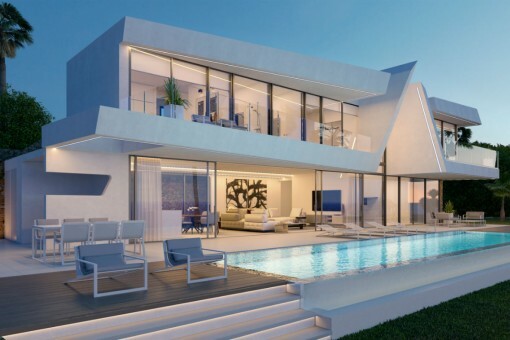 Our Porta Mondial real estate agents in Moraira will be pleased to asist and will help you find your dream property. The semi-detached house is located in the urbanization "Benimeit". Due to its location in a dead end road it offers peace and privacy. 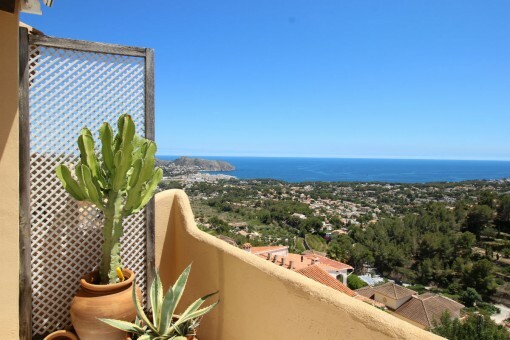 With spectacular sea views over the Bay of Moraira and Cap d'Or, it is located just about 2.5 km from the sea and the nearest town with plenty of shopping possibilities. Alicante Airport is approximately 95 km away. Moraira, a small fishing village on the Costa Blanca, belongs to the province of Alicante and is located directly on the sea coast. 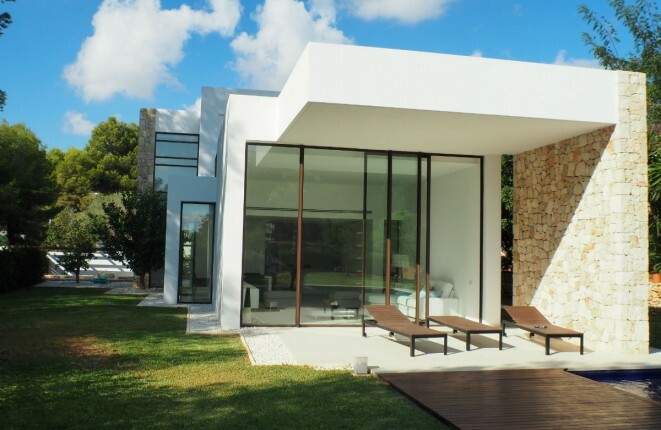 The image of the area is dominated by many villas of residents from all over Europe and spaniards. There is also a small old town. Once a fishing village, the municipality of Moraira is trying hard to avoid mass tourism and has managed to preserve its originality. Nonetheless, it is a popular vacation spot during the summer months. With an average annual temperature of 21 degrees, Moraira nestles between mountains and the sea. Furthermore, the climate is characterized by more than 300 sunny days a year.